There is nothing more important than properly working brakes on your vehicle. Safety is paramount out on the road, and properly working brakes are key to avoid dangerous situations. Here are the signs your vehicle will make when your vehicle is suffering through some brake issues and may need a brake inspection. If you see, feel, or hear any of these signs, get your vehicle in for a brake inspection as soon as possible in order to maintain your safety out on the road. When you hit the brakes, do you hear a grinding, squealing, or clicking noise? When you hit your brakes, does your vehicle want to pull to either the left or the right? When you hit your brakes, is your brake pedal really loose before it starts to engage the brakes? Do you have to hit your brakes really hard before the brakes start to engage? Do your brakes grab and sharply slow you down when you barely tap on your brake pedal? 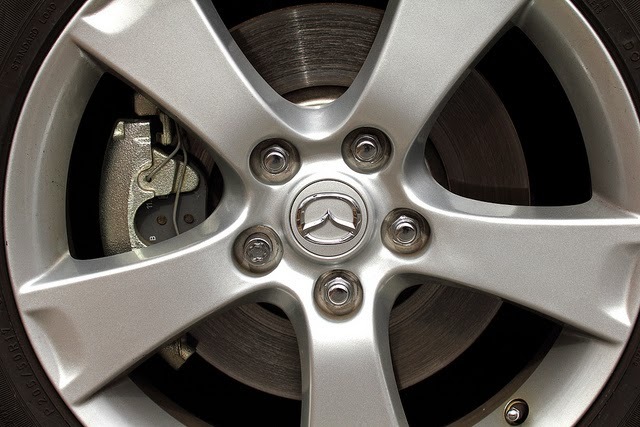 Do you feel any vibration or pulsing when you apply the brakes? Is there a brake light illuminated on your dashboard? The certified technicians at Jiffy Lube of Indiana are happy to help with a brake inspection if you experience any of the signs above. They will help diagnose your brake symptoms as part of the Brake Inspection Service and will recommend the best way to get your brakes back up to speed for safe travels out on the road.